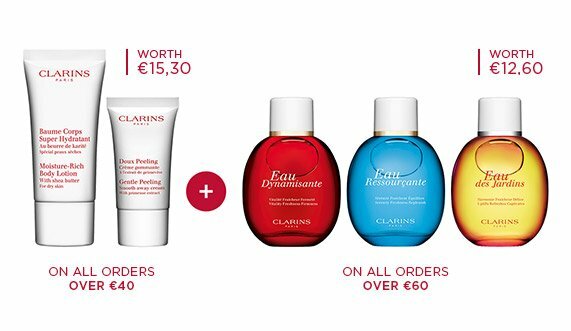 For the perfect shave and soothed skin, Clarins has created a shave and after-shave skincare range specifically for men. Skin instantly feels comforted, much needed after using a razor. 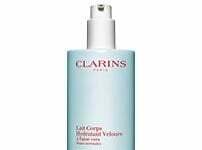 Apply Shave Ease Oil to soften stubble and prepare the skin, then lather ClarinsMen Smooth Shave Foaming Gel and shave. This will cushion the skin's surface for an easy-glide action. Finally, soothe your face with the After Shave Soother or After Shave Energiser. Give your skin the perfect close shave it deserves whilst staying smooth and soft.